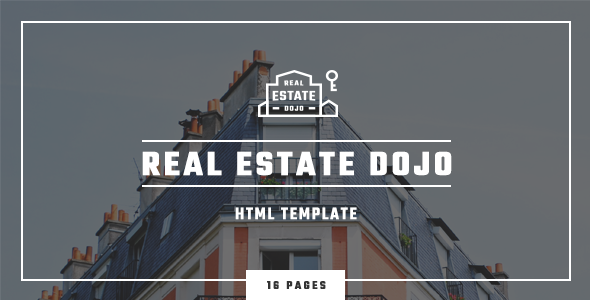 Real Estate Dojo is a HTML/CSS website template handcrafted to be used for for real estate agents, real estate agency, apartment managers, commercial & developers residential. 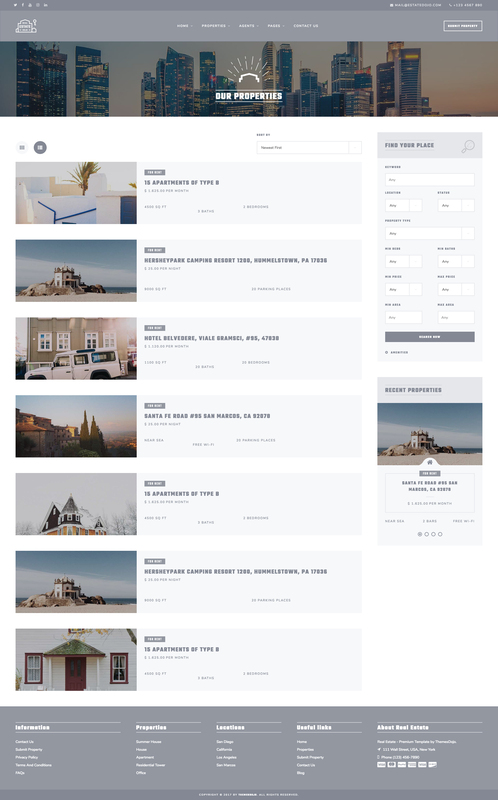 It has capabilities of a full Real Estate platform. 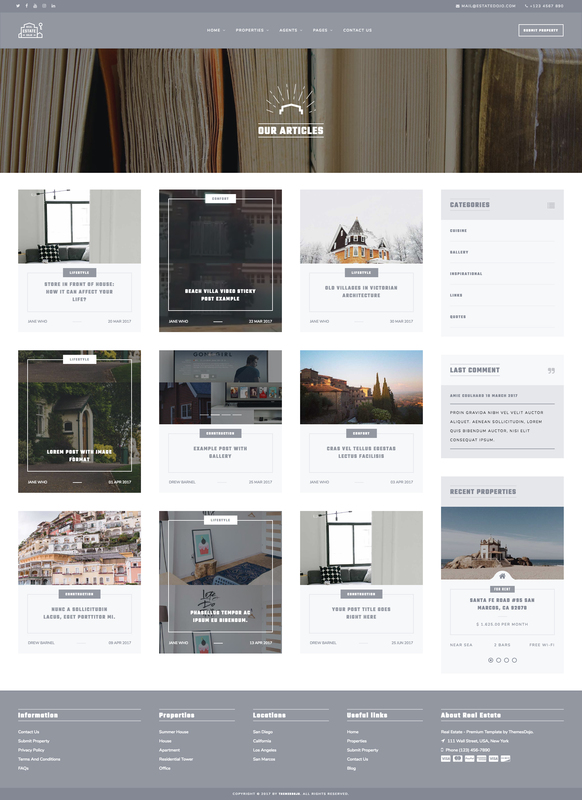 We’ve put together 16 pages with a lot of handcrafted elements in pages such as blog, blog post, agents and properties pages etc. 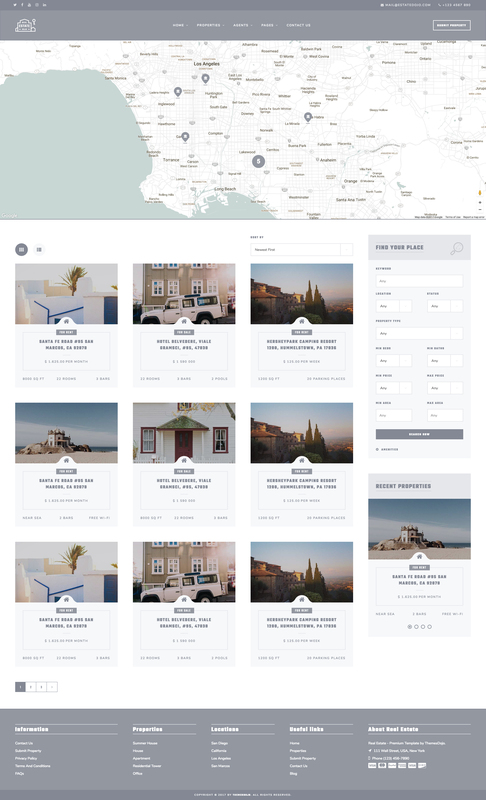 We carefully created this template with a strong focus on typography, usability and overall user-experience. 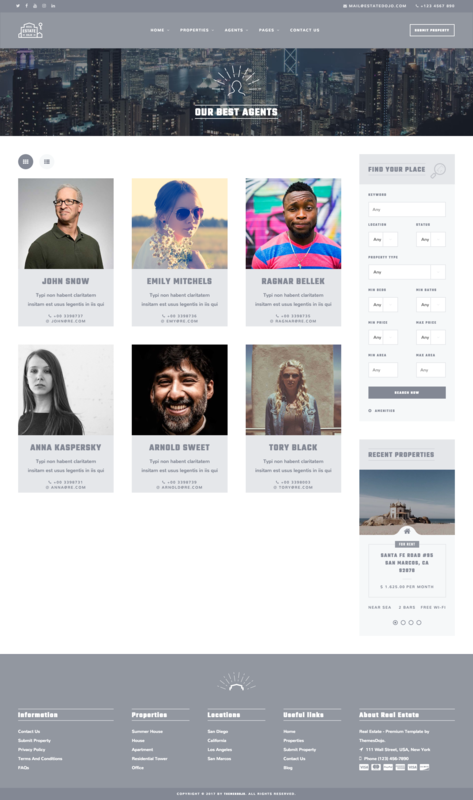 We’ve done it in a clean way with properly responsive view.